Although I was not able to attend any of the fashion shows for the Fall 2014 Ready-to-Wear this season due to my trip to Morocco, I was exited to come home and watch some of my favorite designers online. 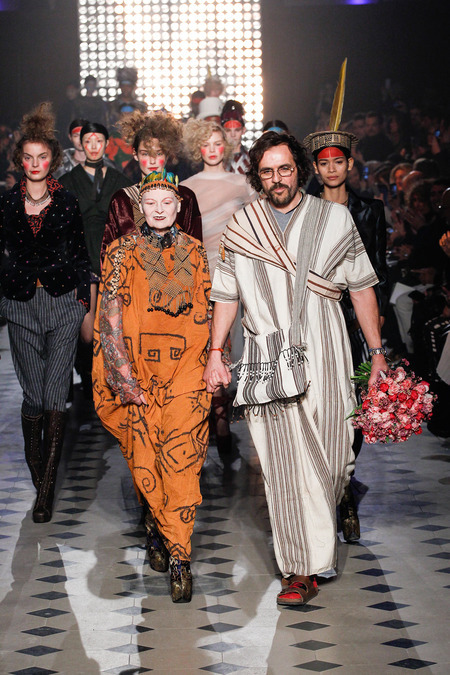 One of these designers, Vivienne Westwood, had particularly grabbed my attention. As I watched her walk down the runway for the finale, hand in hand with Andreas Kronthaler, followed by an army of Westwood models, I couldn’t help but notice the disappearance of her signature red mane. After researching this new hair-do, or should I say, no-do, I discovered the meaning behind the dramatic makeover. 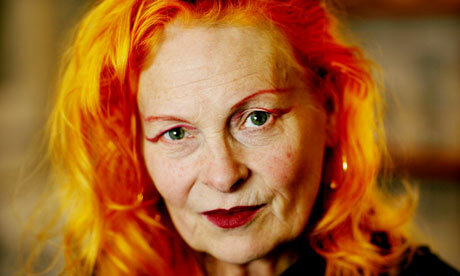 After showcasing her designs at London Fashion Week, Vivienne Westwood stated, “ Buy less. Choose well. Make it last. Quality, not quantity. Everybody’s buying far too many clothes”. 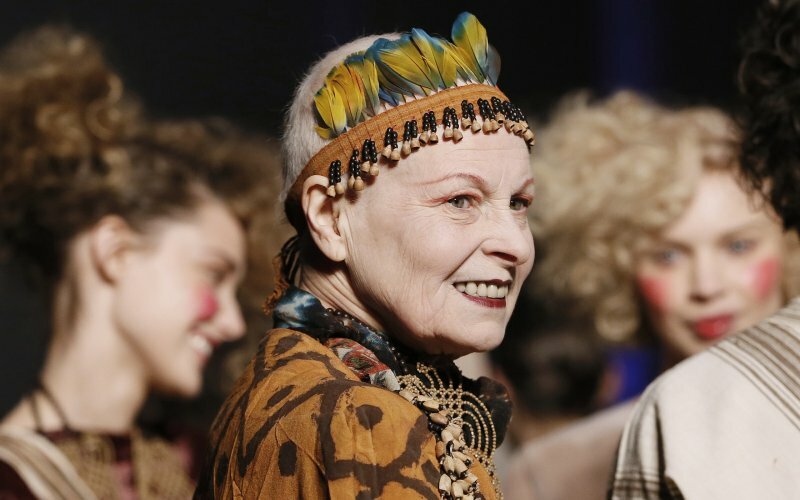 In an effort to protest against climate change, Vivienne Westwood decided to shave her head to raise awareness on this issue, which she feels very strongly about. In honor of women’s day which was this past Saturday, I feel as though she deserves much recognition on her charity work and support for organizations such as AIDS LIFE, OXFAM, PETA, and many more.